Grand strategy game set in the 19th century. Is there a better alternative to Victoria 2? Is Victoria 2 really the best app in Strategy and War category? Will Victoria 2 work good on macOS 10.13.4? In Victoria 2, carefully guide your nation from the era of absolute monarchies in the early 19th century, through expansion and colonization, to finally become a truly great power by the dawn of the 20th century. 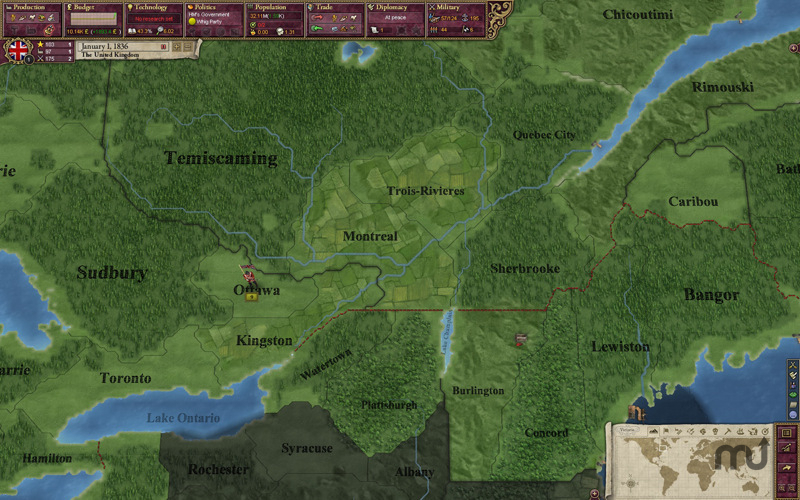 Victoria 2 is a grand strategy game played during the colonial era of the 19th century, where the player takes control of a country, guiding it through industrialization, political reforms, military conquest, and colonization. Victoria 2 needs a rating. Be the first to rate this app and get the discussion started!